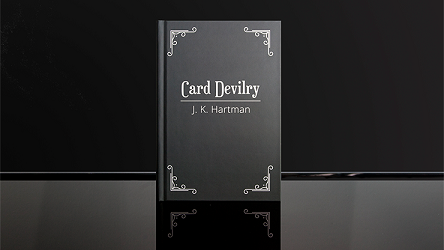 J.K. Hartman is back again with 60 brand-new effects in his latest book, Card Devilry. 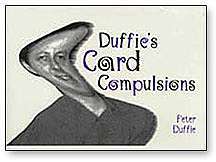 We invite you to revel in the wicked fun and mischief of these clever effects. 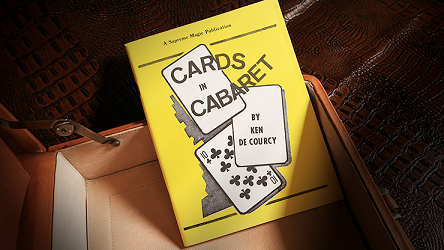 Known for short, clever routines, this prolific magician has long been a mainstay in the libraries of card magicians, and this new volume should not be the exception. Hartman once again brings his signature style and clarity to new effects that you'll soon be testing on spectators. 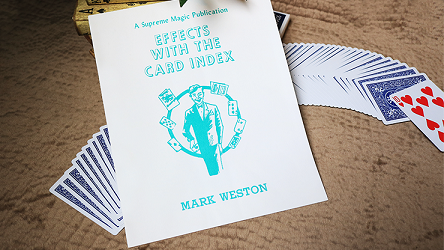 Included are sections on impromptu card magic, stacked effects, mental magic, and gaffed effects. 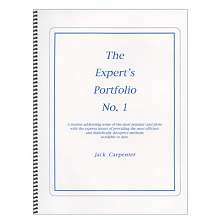 In addition, Hartman provides new utility moves that you'll likely be incorporating into your existing routines. So, do yourself a favor and purchase yours today, and get ready to grab a deck and immerse yourself in a new round of wickedly clever and mischievous routines from the mind of Hartman!